For the first time I am making available a selection of piano music that I played frequently in recitals many years ago. I feel they represent my early formative stages as a composer. The music is dark and introspective perfect for the cold winter months. I hope you enjoy listening to these unearthed rarities but please note there are some changes in sound quality due to different pianos and recordings used. 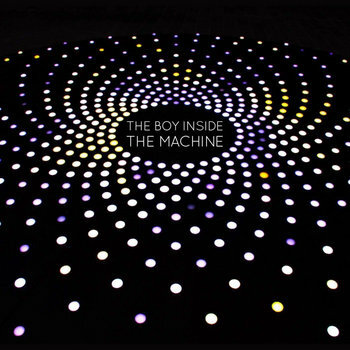 In May 2019 I will be releasing my fifth studio album The Boy In The Machine. This single download features two of the more accessible cuts from the album alongside a specially composed Christmas tune. The album originally titled Kalidescope is a colourful and exciting new album full of twists and turns and features two long tracks drawing upon symphonic and electronic progressive rock. My fifth studio album will be released August 2019. It is available to preorder here. My 4th studio album will be released in April 2018 with 30% of all sales going to pancreatic cancer research. 8 beautiful new tracks featuring some very special guest contributions. 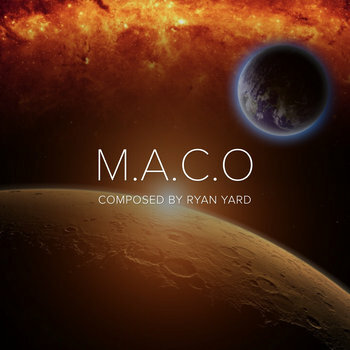 My debut album featuring music that spans 16 years of my life. 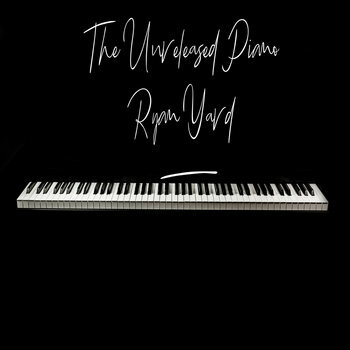 A deeply personal album combining old and new across 11 haunting tracks for piano and string quartet.